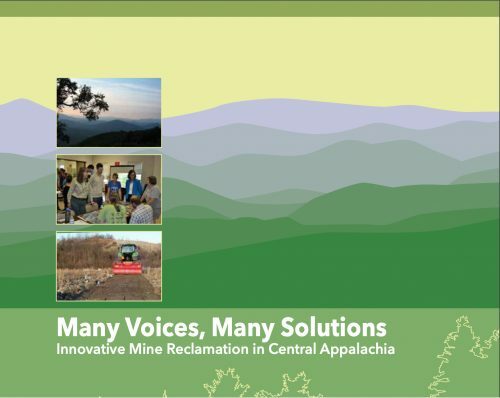 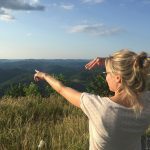 Many Voices, Many Solutions: Innovative Mine Reclamation in Central Appalachia is a new report that highlights 20 projects across five Appalachian states that would create new economic opportunities in areas with abandoned mine lands. 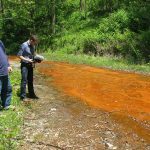 These case studies and similar efforts could be funded by the Abandoned Mine Land Pilot Program, and if passed by Congress, the RECLAIM ACT. 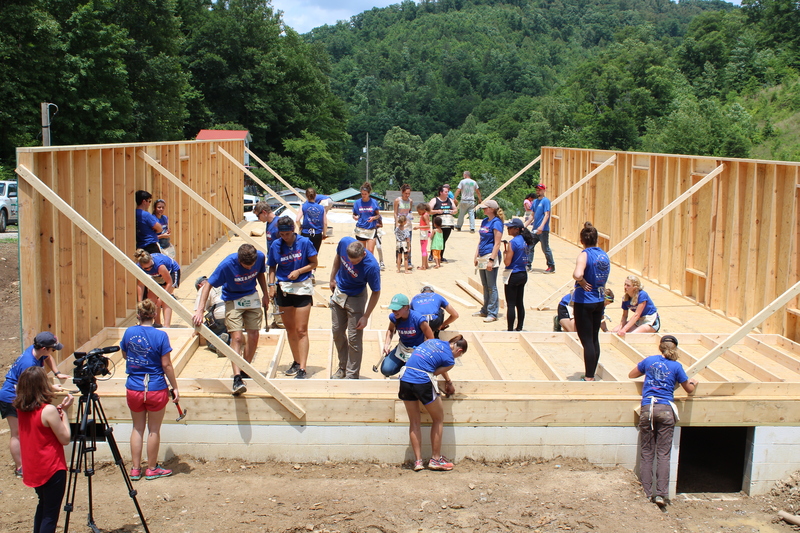 Together they have the potential to jump start a “New Deal” in Appalachia. 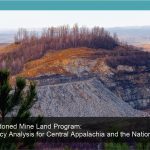 In this episode of WMMT’s Mountain Talk, two of the report leaders, Eric Dixon from Appalachian Citizens Law Center in Whitesburg KY and Adam Wells with Appalachian Voices’ New Economy Program in southwestern Virginia, describe the ways in which Abandoned Mine Lands funds could be used for innovative and sustainable development in the region. 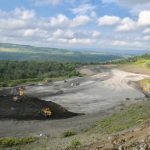 Also featured are projects in VA, KY and WV that are included in the report as examples of innovative reclamation and economic development opportunities.